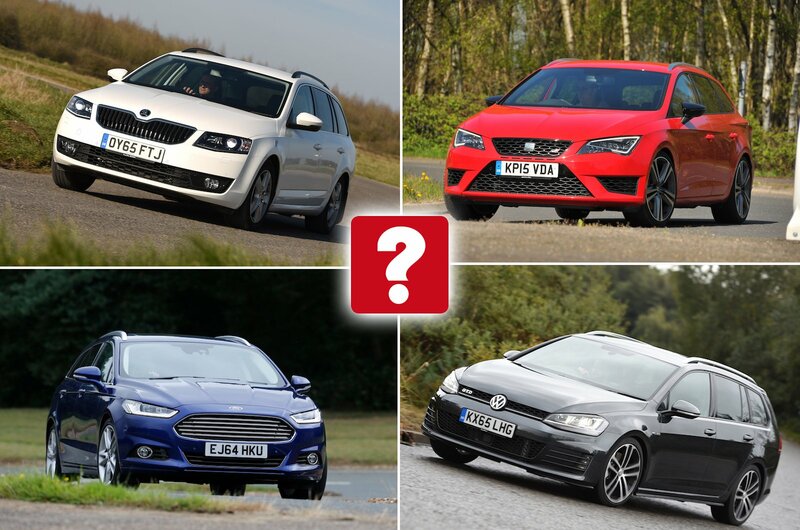 Best used estate cars for less than £10,000 (and the ones to avoid) | What Car? 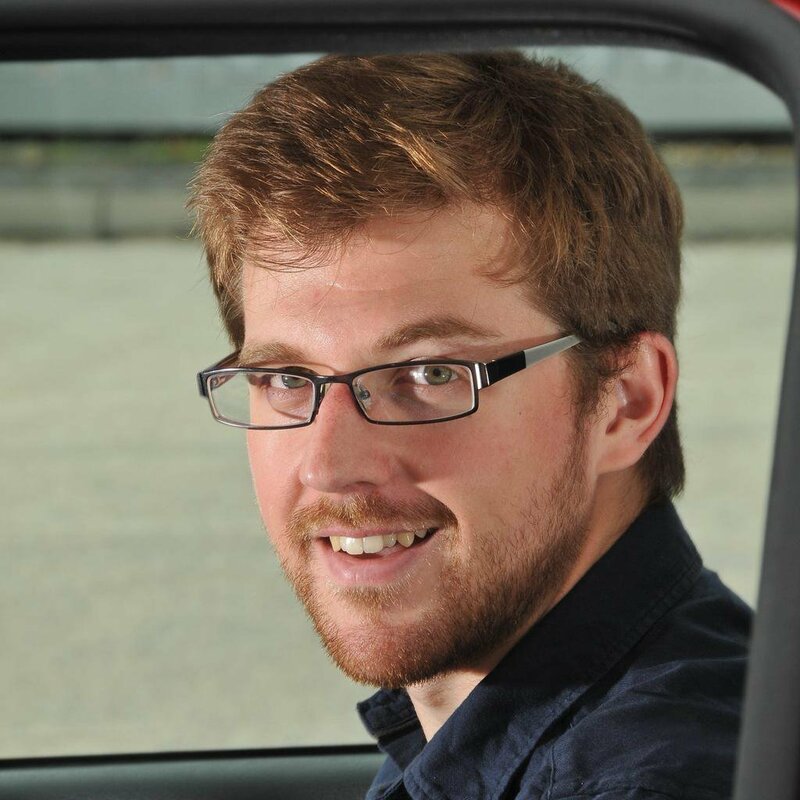 You’ve seen those trendy types advertising posh estate cars and you want a piece of that lifestyle. Perhaps you like the idea of couples’ dogs, going for runs through tall grass and taking up watersports (wakeboarding, though; kitesurfing is so 2003). You want to realise this idyllic dream, but fear you don’t have that sort of disposable income. Well, don’t worry, because the most obtainable part of this whole scenario, the car, could be yours for less than £10,000. Estate cars used to be the uncouth relation in the product family, but, thanks to classy styling, additional soundproofing and generously appointed load areas, they have become highly desirable models in their own right, often more sought after than their saloon counterparts. 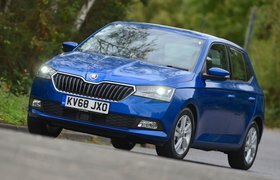 Here’s a list of ten used estates you should look for, plus a couple of automotive blips you should avoid. 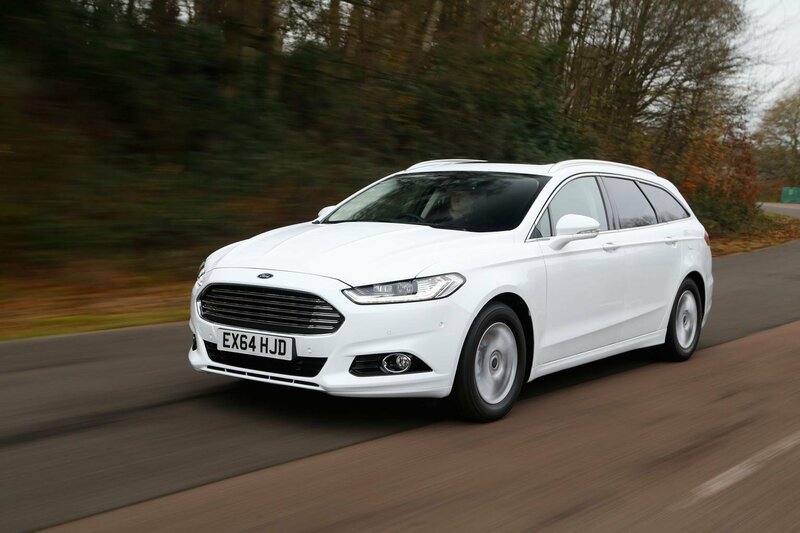 The Mondeo Estate used to be the default load-lugging choice because of its black-hole-like boot, but this version traded some of that capacity for looks. It's a handsome car, but it’s still rather large. This can be intimidating in car parks, and it also means that it’s been a favourite of taxi drivers, so many Mondeos have lived a hard life. You should therefore scout carefully to bag a nice example, but do so and you'll have one of the best used estate cars on sale today. The 3 Series Touring is more of a lifestyle estate than a flat-pack furniture hauler but, with each passing generation, BMW has tried to improve the utility of its junior estate. In this one, you can even load smaller items through the hinged back window if you don’t have room to open the whole tailgate. 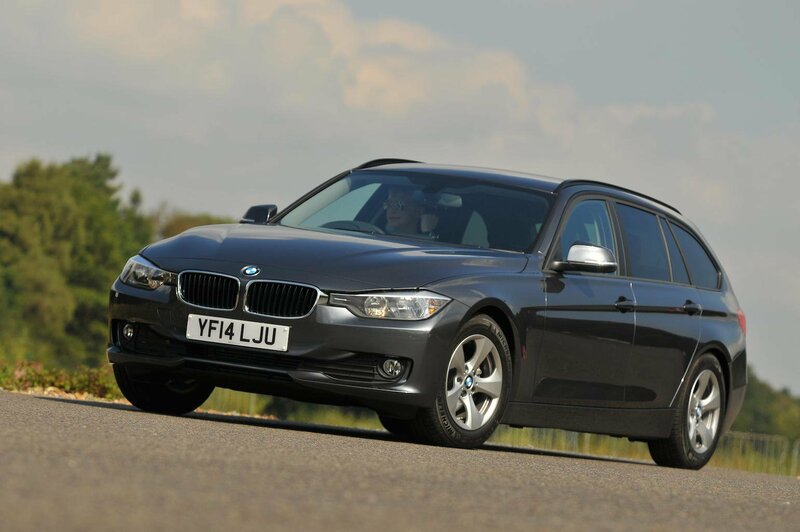 And when you are not hauling all sorts of clobber in the boot, it still drives just as well as the 3 Series saloon, making it an enjoyable estate to steer. If we could buy a newer model for this money it would have finished even higher.